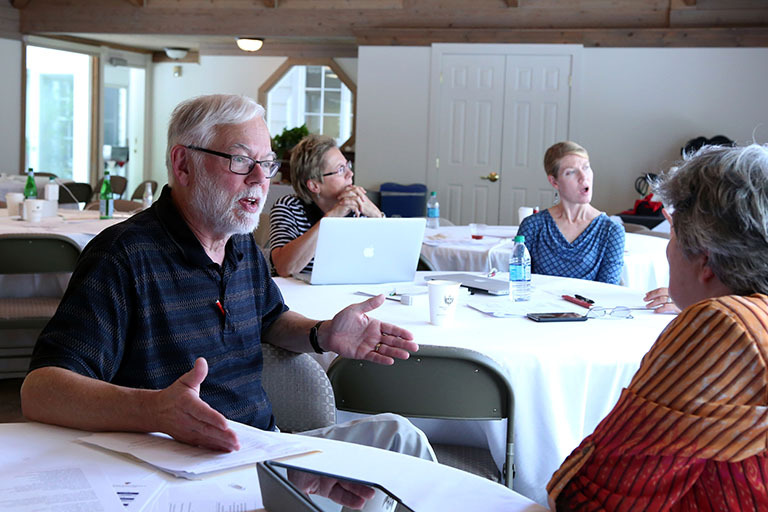 The Bloomington Faculty Council (BFC) is an elected body of members responsible for exercising faculty authority for the Bloomington campus. The BFC includes members from the faculty, adminstration, students, professional staff/union, and the ROTC who oversee fifteen standing and five elected committees, canvas faculty and staff for campus consensus on pressing academic and domestic matters, and provide campus and university service through numerous campus committees and the University Faculty Council. 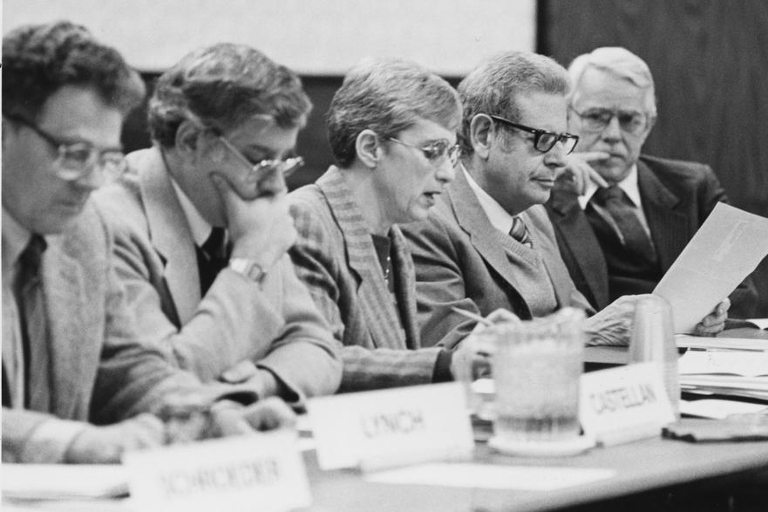 Faculty governance at Indiana University has a unique history. We invite you to involve yourself in faculty governance at IU by attending our meetings, reading the minutes from meetings, and voting in council elections. The BFC has represented the faculty of IUB for over 70 years. Today, the BFC is composed of 68 voting members.